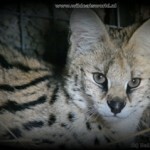 The gorgeous young male Serval is called Diesel. 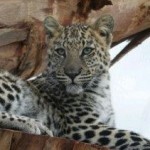 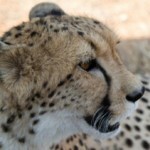 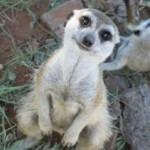 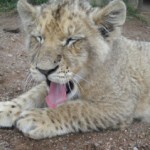 He was born on March 11th, 2012 at the Daniell Cheetah Project. 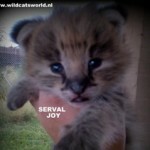 He is also the son of Gypsy and Walker. 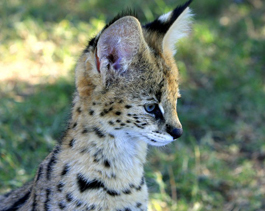 During the day he is one of the most friendly servals we have at this facility, however, one could say that he is slightly overprotective over his food! 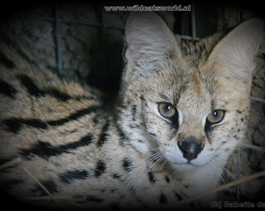 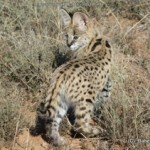 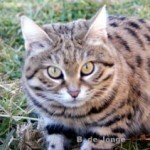 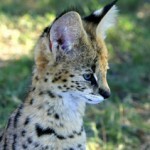 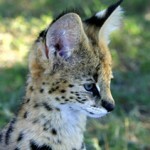 The Serval population is currently classified as least concern and therefore stable. 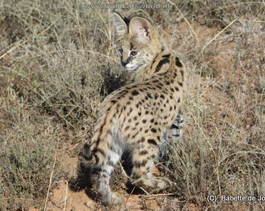 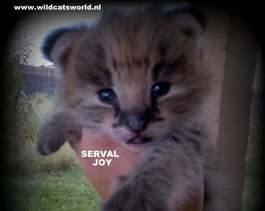 Nevertheless we will dedicate ourselves to Serval conservation, in addition to Cheetah, Caracal, Hyena and Lions.